Greetings from Metalheads Forever Magazine, how are you guys? Very well! Just finished up the Fury Tour with Soilwork, Unearth, Wovenwar and Darkness Divided. A nice month-long run that certainly left us with many great memories. Battlecross have been making music since 2003, why did it take so much time for your First full length album “Push Pull Destroy” in 2010? There are plenty of reasons for that. Most notably is the style of music changed to a more technical style with the inclusion of the more recent members. I personally didn’t even meet Hiran and Tony (who founded the band) until 2008. When I joined in late ’08, most of the album had already been written. Since then, a few songs were added and we hit the studio as soon as we could. With all of the pieces of the band in order and plenty of songs, the confidence finally grew to the point that we felt comfortable recording. Can you tell us how the events that lead to your being signed with Metal blade Records, as far as I know your first debut was a self release, how did you manage to Impress the recording company? It’s no mystery that in most industries – especially the music industry – it’s not just what you know, but also who you know. From good words by our friends in Black Dahlia Murder and hard work from ourselves and management, our music was put into the right ears at Metal Blade. 4 amazing full length albums in 5 years, how did you manage to give us this amazing, brutal and melodic music in such a short span of time even though the Initial release took so much time? Keep in mind, Push Pull Destroy and Pursuit of Honor are the same album with the exception of Kyle doing vocals on the latter, or former singer Marshall doing vocals on the former. As for War of Will and Rise to Power, those two albums were either written on the road or on what little time we had at home between tours. We really didn’t have much time to rehearse both albums before recording. We bounced a lot of mp3’s between each other and sometimes the songs were finished in the studio. Not the most comfortable way to write an album, but it seems we somehow have a knack to make it work! I have listened to all your albums, each album gets better and better, what’s the secret behind it? do you spend more time with the band than your personal lives? Is is individual growth as people or as a band maturing? No secret, really. We know each other’s writing style and there’s always room for progression in our music. We definitely spend more time on the road than at home, and for some of us that’s a good thing! We’ve definitely matured as a band and though we’re content with what we’ve released, we’re not fully satisfied. I don’t think we’ll ever be. 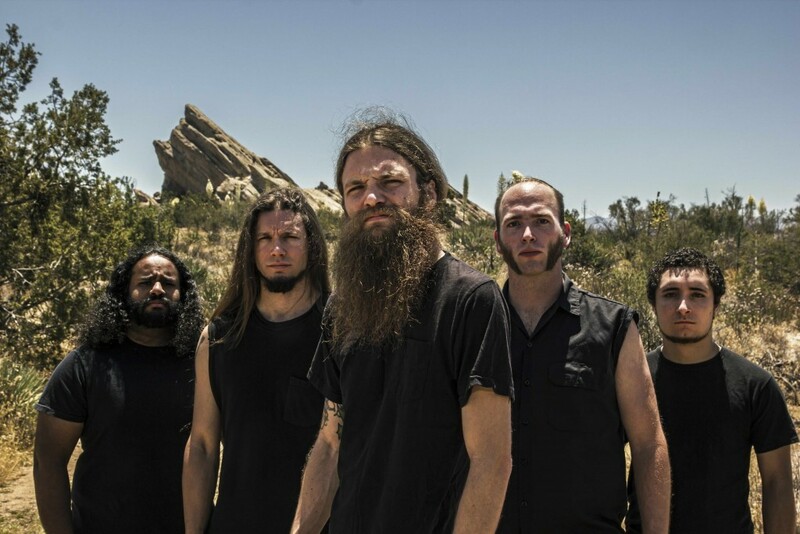 Battlecross certainly has an established sound, but that doesn’t;t mean we can’t venture to try new things. Just don’t expect a jazz or country album from us, especially if I have my say in things. 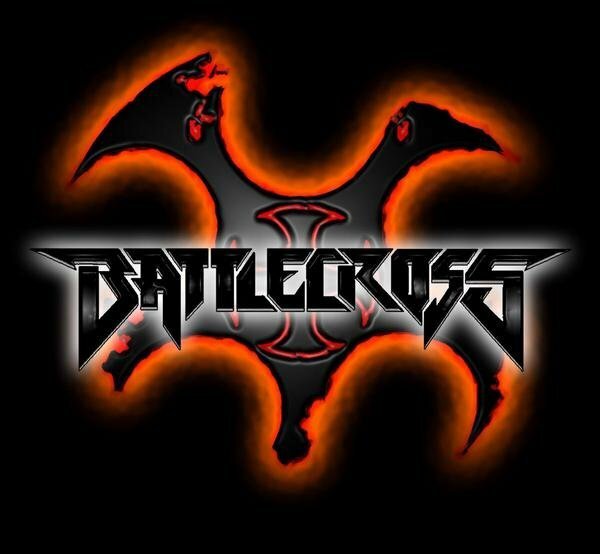 Some call “BattleCross” an extreme metal, some say it’s Melodic Death Metal and others Thrash Metal, to me it’s amazing metal music, which is so heavenly to the ears, the musical progression is beyond explanation. Battlecross have made a new Unique sound all their own and have contributed to the Metal World, how do you feel about it? That’s really the point; to make music that is inspired yet unique. All of us have our favorite musical tastes. Throw all those tastes and inspirations in a pot, stir it around and you have Battlecross. I really couldn’t pinpoint exactly what genre we believe in, and to me that’s fantastic. It gives limitless room for growth and adventure. Every album Battlecross releases will be fresh, yet familiar. Who knows, next album might have an instrumental or two! “Rise to Power” came out in 2015, we are almost towards the end of 2016, are we gonna get some new material from Battlecross in the coming new year? Mayyyyyybe. We’ve started a little bit of writing, though it’s hard to say since our tour schedule seems to be promising for 2017. Haven’t seen anything official, but keep an eye out. Who knows when we’ll announce our next big tours! You guys have nick names, except for Tony, Hiran is called “Snickerdick”, Don “Hulkamania” sounds like a huge Hulk Hogan fan to me and Kyle “Gumby”. what’s the secret behind all these nicknames and why Tony doesn’t have one? Really couldn’t say about Tony. I suppose he simply hasn’t been given one. Hulkamania I have because of the shirt I wear occasionally on stage and my hair, however recently I prefer Skulldinavian courtesy of Kirk Windstein from Crowbar. Kyle got Gumby from his high school basketball team, and as for Hiran being Snickerdick, well, I’ll let him tell you in his own words. Battlecross look like you belong from multi-nations, how did you come together? and how you made this a huge success? This is the USA, the melting pot of the world. We came together simply because we lived fairly close to each other. Hiran and Tony grew up in the same neighborhood. I’m a few cities away so we went to the same local venues and shows. Kyle lives the farthest away, but we were introduced to him and his old band through our management. As far a success – a term I use loosely – we just put in as much hard work as we could. Toured a lot and made ourselves relatable with our fans. You’ll always catch us hanging out around the merch area or on the floor. Come talk to us, we’re rather kind. “Piracy” is a big threat to music Industry, nobody wants to give their hard work for free, what are your strategies and plans to curb this insanity of Music Piracy? Ahh, this subject. I’ll be quick because in my personal opinion, it’s almost moot to even try to resist piracy. With the rise of pay-per-month ad-free music services (you know what they are, I won’t bother naming them), it’s not much worse than a kid downloading a torrent or streaming it via Youtube. Our strategy, as it seems to be more common these days, is to hang out by where the cd’s are sold and sign as many copies as you can. Be personable. Put on a great live show. GIVE PEOPLE A REASON TO SPEND THEIR HARD-EARNED CASH. It’s that simple. 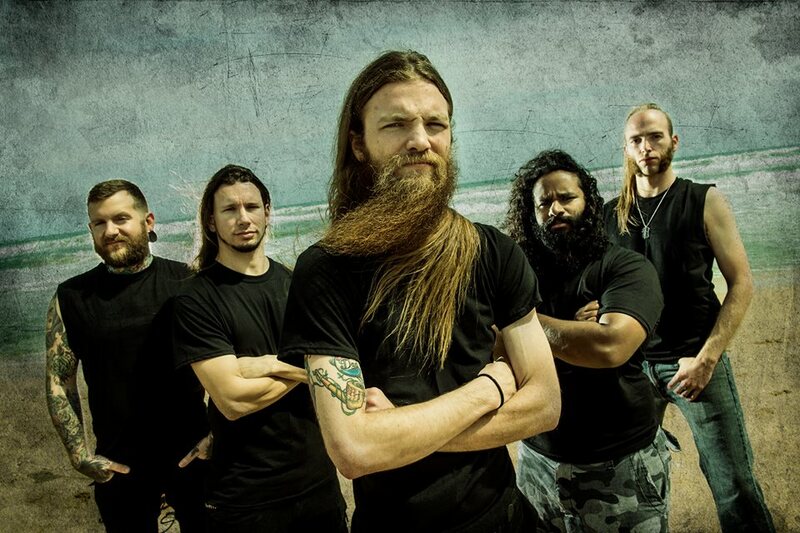 “Battlecross” is popular and huge in USA and are working hard to get your name Globally, do you have any plans for an International Tour any soon? May seem like a generic answer, but there’s always something in the works. Nothing I can be specific about at this time, unfortunately. We just did a three week European tour last summer. It’s typically the festivals that have the budgets to bring us over, but we always find a way to book shows in between the fests. The reason we’ve gotten as popular in the USA is because of our relentless touring. We need to use the same strategy in Europe, honestly. It’s just unfortunate that it requires a small loan every time we decide to hop the pond. Money isn’t everything, but it is to airline companies. That won’t stop us though! Guaranteed you’ll see us soon. It was a Pleasure talking with you guys, thanks for giving us your time, hope we will soon meet on the road and take in a Battlecross show. Do you have any message for your fans all around the world and readers of Metalheads Forever Magazine? Pleasure was all ours! To our fans: YOU’RE THE BEST! New and old, we have the most supportive group of fans any band could ask for. If you love us, thank you for your support! If you’re just hearing of Battlecross, come see us live! You won’t regret it! Thank you for everything! STAY METAL!